Never settle for what you know. There is always room to grow professionally when you’re in the real estate business. 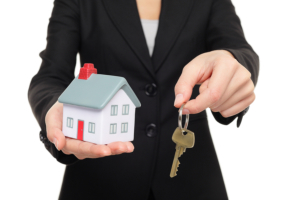 Real estate agents are required to renew their license every two (2) years. All individuals licensed as real estate agents in the Commonwealth must demonstrate that they have completed the 12-hour continuing education requirement as a prerequisite to renewing their license as “active” (so they can work as agents). An “active” license entitles you to work. If you do not complete the 12-hour continuing education requirement by your scheduled license renewal date then the Board must, by law, renew your license as “inactive”. You cannot work as an agent with an “inactive” license, though you may receive referral fees. ABA School of Real Estate provides Continuing Education for both Salespersons and Brokers. $30.00 per two (2) hour class. Register and get the continuing education that you need now! For other inquiries, you can contact us at 508-493-3393.